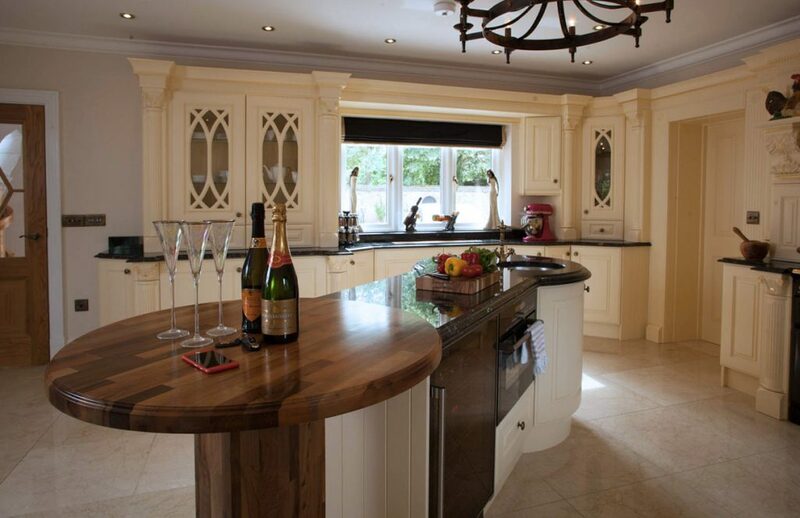 Since 1974, we at Broadway Kitchens have been designing and producing high-quality fitted kitchens. Proof of our superb quality can be seen at our bespoke showroom in Brentwood Essex, which is located on the High Street. Our bespoke manufacturing base remains in Birmingham West Midlands; we chose to keep it here because the overheads are low, making it possible to pass on the savings direct from our factory to you without compromising on the quality of your kitchen. 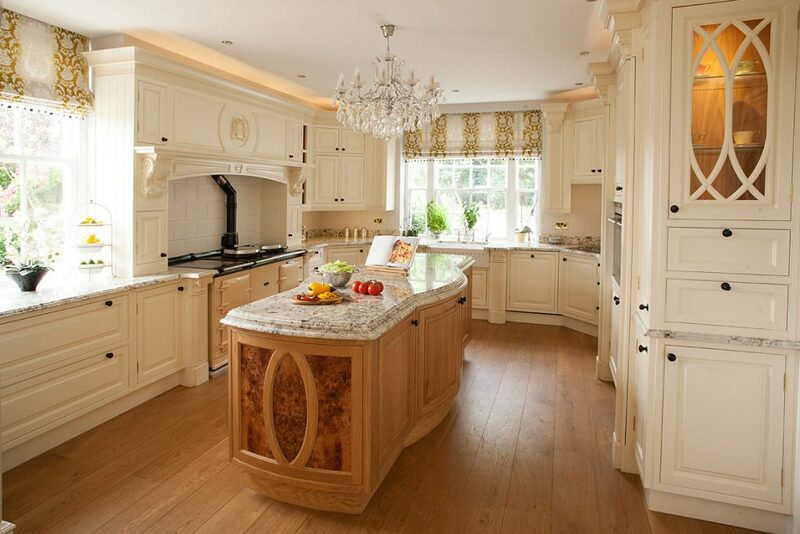 If further proof of our bespoke service is needed, reference to our high-quality kitchens can be demonstrated by a visit to our factory and kitchen showroom in The West Midlands, where you can see the production of our handmade bespoke kitchens. 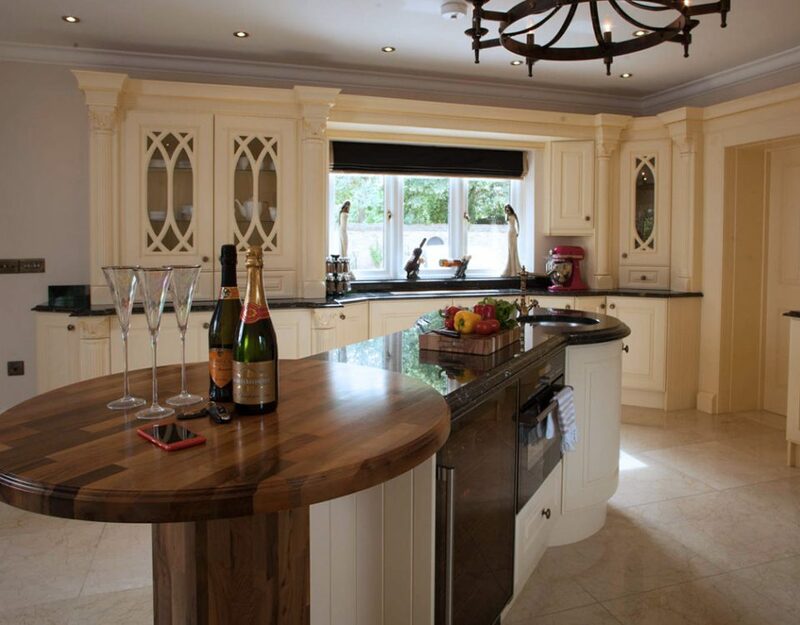 The photographs throughout our website show examples of actual installations of our high-quality luxury kitchens installed in customers homes in Essex and Birmingham. Although we also have customers from further afield to include Isle of Wight, Yorkshire and Scotland just to name a few. We are a family business of three generations, and we still have the original owner and founder (who is now 80) working in the family business, alongside his two sons and his grandson Sunny. While Satt and his brother look after The Midlands and surrounding areas, Sunny looks after our Brentwood showroom in Essex. 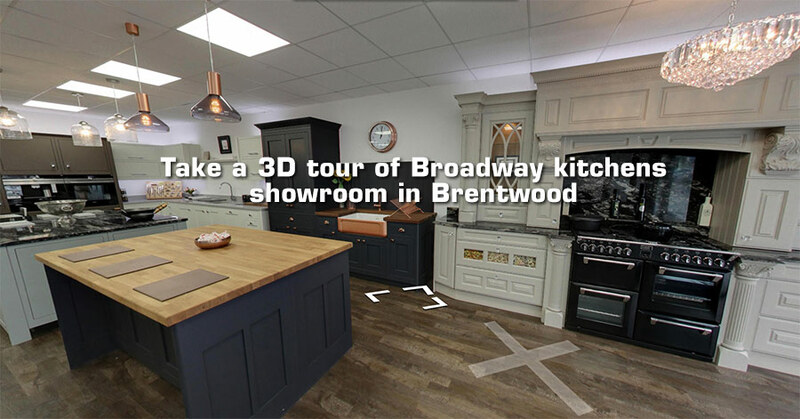 We at Broadway Kitchens believe that we can offer you one of the best kitchens in Essex at a competitive price without compromising on the quality of your kitchen. 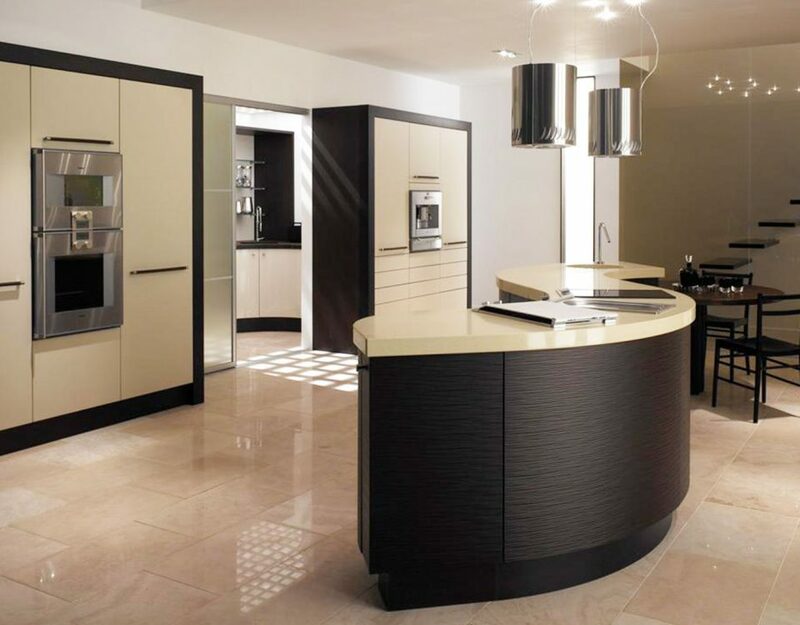 We have not only fitted kitchens in Essex itself, but we have also installed our luxury high-quality kitchens in the counties of Kent, Surrey and North London. 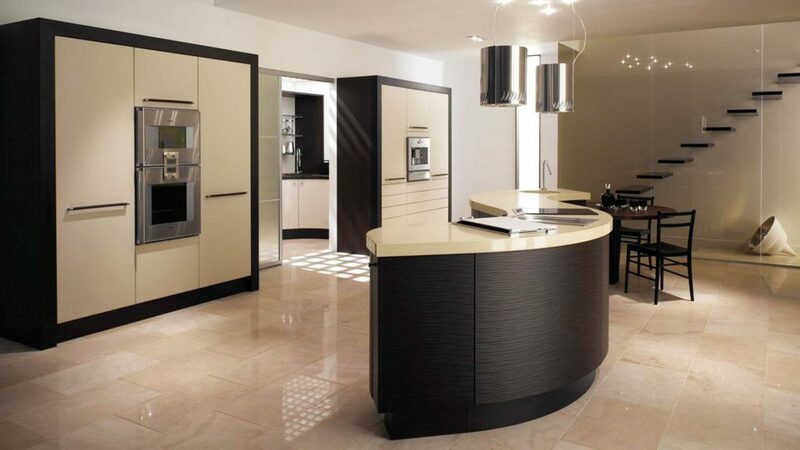 A unique, individual, kitchen…created just for you.